This series was initially aimed at the Scandinavian saltwater scene, with the sea trout (sea run brown) as the main target. 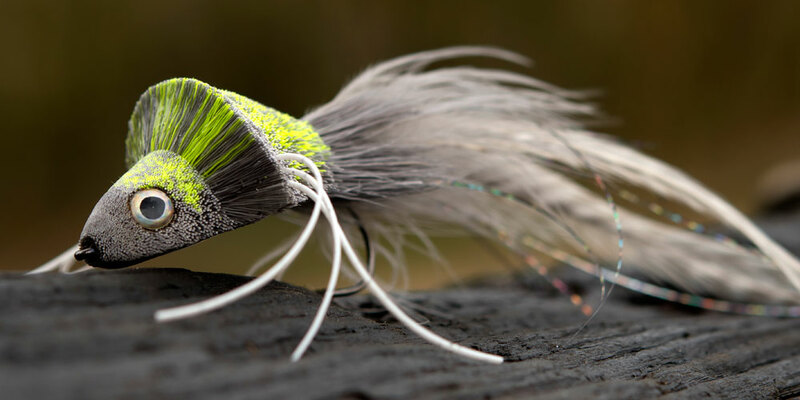 As soon as the NS hooks hit the market they were welcomed by fly tiers and fly fishermen all around the globe, though – and are used for bass, panfish, freshwater trout and lots … Continue reading "NORDIC SALT"
A series of hooks designed to meet the challenge of targeting large predators like northern pike, musky and bass on the fly rod. 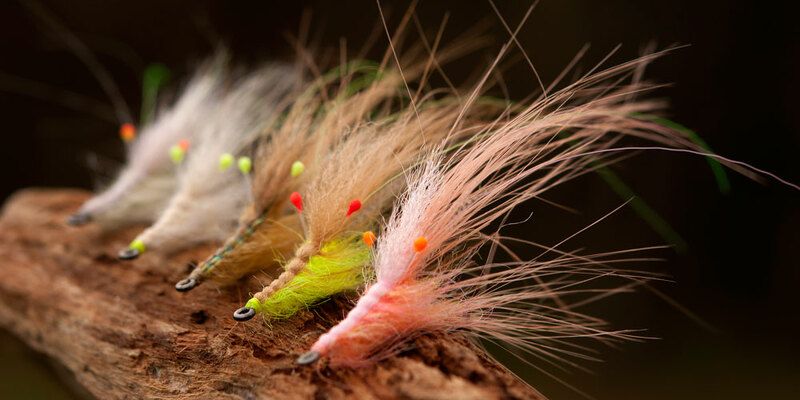 All hooks are strong and razor sharp – and you find models for surface bugs as well as regular stingers and even Texas style hooks for weedless fly designs. Some of the … Continue reading "PREDATOR"
Steelhead, Atlantic- and Pacific salmon and sea run brown trout are some of the species that following their instinct make an annual migration. In the process they might battle hundreds of miles upstream against strong currents and rapids – making gravity defying jumps to reach the gravel bars of the spawning grounds. 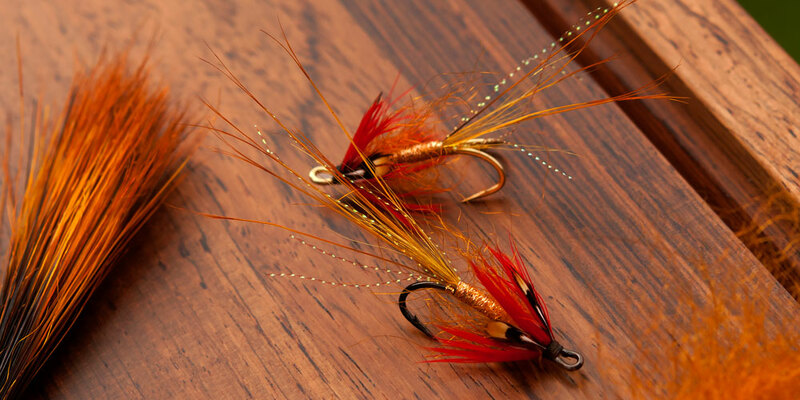 Our Home Run … Continue reading "Home Run"
Fishing in freshwater with dry flies, nymphs and wet flies for trout, grayling and a wide range of other species is by far the largest fly-fishing scene in the world. 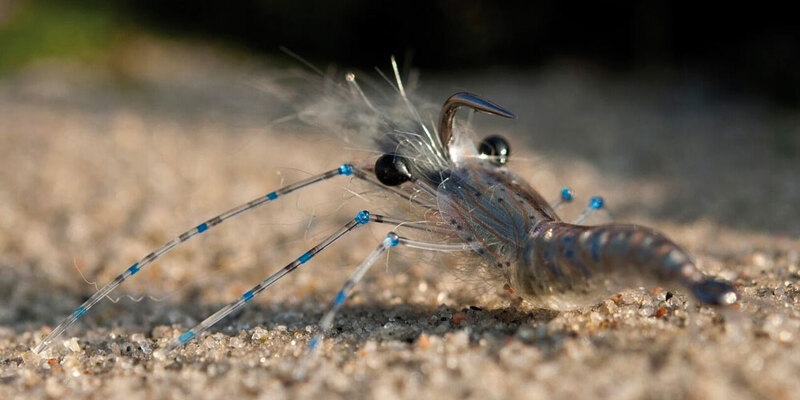 So far, we have spent our time on developing hooks for Nordic Salt, Predator, Home Run and Trout Predator – important hooks for sure and … Continue reading "FRESHWATER"
The Streamer scene has changed quite dramatically over the last two decades. 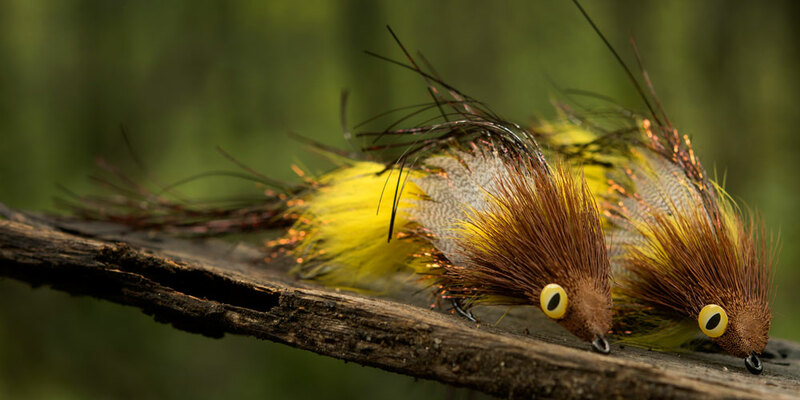 Creative fly fishermen and fly tiers like Kelly Galloup, Russ Maddin, Tommy Lynch and several others have pushed streamer fly tying in new and innovative directions. The way we fish for large predatory trout is now much more aggressive and we target them … Continue reading "TROUT PREDATOR"